Need new push bars installed? Hartford Locksmith And Key can help you with that! We stock a huge range of products and can fit your premises with the best quality ones in a short span of time. Not complying with the standards and getting the exit locks fitted by a novice can invite hefty penalties from the authorities, if done wrong. And that’s why you must hire only the best. Our experts are aware of the current building regulations in Hartford, CT area and can carry out free consultations. This involves assessing your premise’s specific exit requirements, advice on improving the current exit infrastructure, suggesting the right exit locks and installing the same. 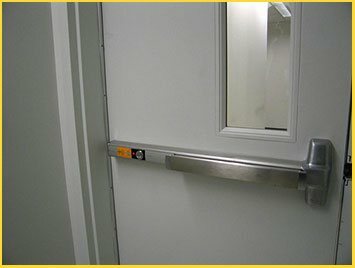 Arm your exits with high-quality push bars now! 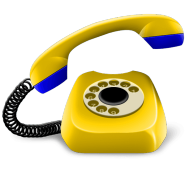 Call us on 860-544-9074!